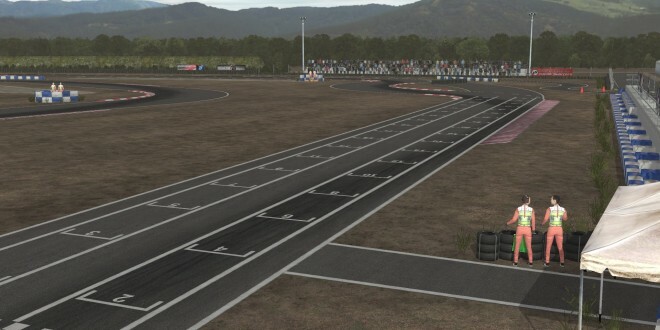 rFactor 2 Matsusaka Circuit out now. 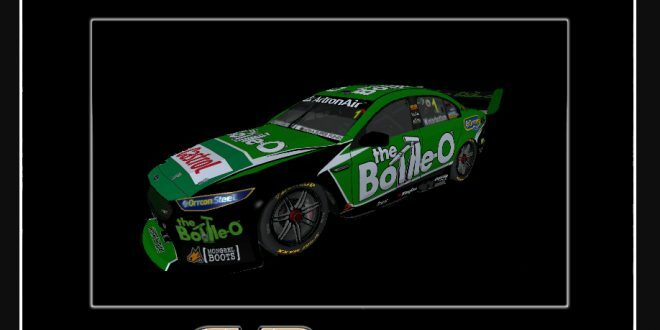 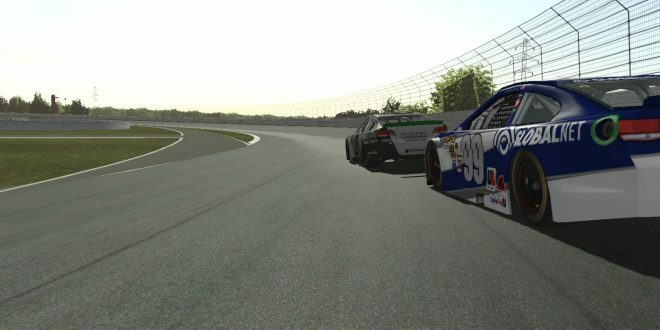 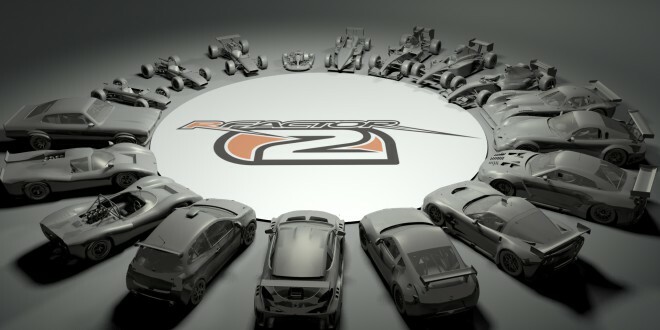 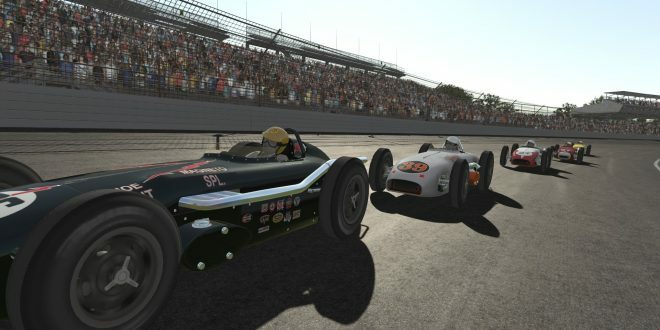 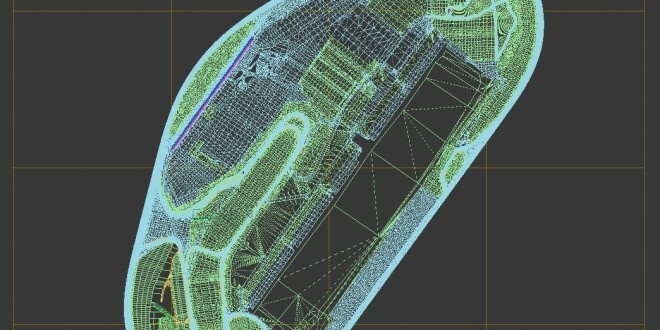 rFactor 2 Build 1098 Released! 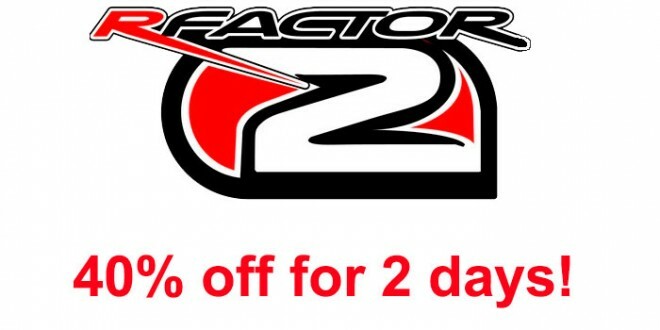 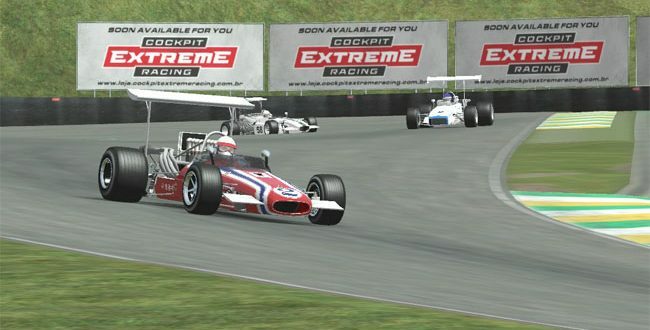 rFactor 2 New Build 1080 Now Live.